To say that finding the right funding is important to the prospects of small businesses would certainly be something of an understatement. It can, in fact, be the crucial factor determining whether or not an SME is able to find the traction it needs to develop towards sustainability. 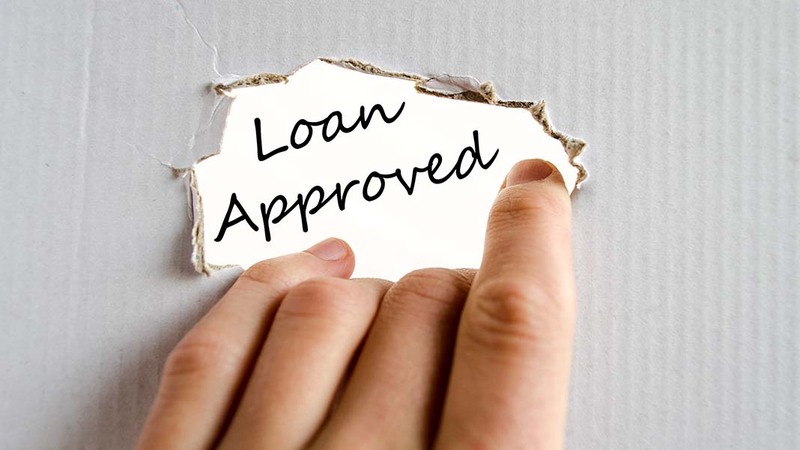 So how can you improve your chances of securing a loan as an SME? Let’s take a look. Given how vital access to finance can be for a small business, there can be a temptation to embellish or exaggerate certain aspects of an enterprise loan application. However, it is important not to succumb to this temptation and to focus squarely on reflecting the reality of your situation. The truth is that any unsound projections or massaged figures within a loan application will be spotted in the fullness of time, and assessors are unlikely to be well-disposed towards applicants once these issues are uncovered. So, it is generally far better to simply be honest and upfront from the outset; work towards finding finance from the basis of where your business really is, rather than where you hope it might be. Ambition is almost always an admirable trait, and SME bosses tend to be brimming with it as they look to find the funding that might help them along their way. But, there is an important distinction between showing ambition and being completely unrealistic about what the potential for a given enterprise really is. In the context of SME loan applications, the aim should be to demonstrate both ambition and positivity, as well as sound judgement and an ability to assess relevant market information and draw realistic conclusions. Whether you are applying for a business loan for the first or the 50th time, there is always a good chance that you could benefit from the advice of someone who is not as close to the project and the process as you are. Whomever you decide to seek advice from, you should be ready to hear them out and not to dismiss their opinions just because they’re not what you were hoping to hear. The small business loan application process can be tough, and the sooner you learn of any problems you’ve overlooked, the sooner you’ll be able to access the finance you’re after. Today, more than ever, there are a broad range of finance options open to start-up companies and SMEs in any field. There are specialist lenders and peer-to-peer platforms available that can open up funding options to businesses that have been refused loans by mainstream financial service firms. So it is important for contemporary business bosses to consider all the options available in their search for loans, or for any other form of funding. Applying for business loans and seeking out enterprise finance can be a real challenge but, with the right approach and a clear determination, there is no reason to think that you will not find the right deal for your business. Author: Mark Halstead joined Begbies Traynor in 2004, and launched the 1st version of Red Flag Alert; since then we have enjoyed tremendous success working within the UK Accountancy, Banking and Law communities, where RFA is a well established product, in 2009 we decided to broaden our products and services and launch the new Red Flag Alert services that are available to all today; Mark has enjoyed a varied working life from small family business to careers with William Hill Plc and Bank of Scotland before joining Red Flag Alert. Click here to find out more.